Everything on this planet is comprised of energy and information. Humans experience varying levels of physical, mental, emotional, energetic and social health depending on how information flows within their system. When one maintains their bio-energy system in a flowing, open and balanced way, they will accordingly experience health and longevity. Humans are energetic beings living in a world of subtle energies, within gravitational and magnetic fields. Every function of our body begins and ends with electrical stimuli, and it can be tweaked, adjusted, regulated, and harmonized.The Core System is one such modality. This advanced program comes from a quantum physics technology and uses a computer to broadcast the healing frequencies and healing information to you continuously, 24/7. Since our bodies are always emitting electrical impulses, the program can mathematically communicate information to you in the same language which the body speaks. We use information from you and unique to you to create an “energy signature” which establishes communication with you. The Core system sends corrective frequencies that attempt to eliminate stress potentials that can be present with certain imbalances. Participants frequently report a significant decrease in physical discomfort/blockages and increase in flexibility, relaxation, physical, mental, emotional and social well-being. The core system may be the most advanced and effective subtle alignment technology available in the world today. When on the core system you will be balanced for well-being; social, mental, emotional, financial and energetic. Also clearing negative energetic charges, EMF & cell phone radiation. We broadcast millions of healing resonance frequencies directly to you 24/7, wherever you are in the world. This could be your best energetic back up for a life time. Members ( gold package subscriber) receives our proprietary evaluation charts every 3 months including sound frequency balancing. Your pets, companies and living environment, will all benefit greatly with being on Core system as well.Energetic medicine and informational medicine represent two interconnected yet clearly different levels. Informational balancing can be considered analogous to fixing a software bug – making a small change to a batch of information (software code) in order to effect a large change (transforming a non-working software program into a working program) in a matter of seconds. CoRe System dramatically reduces the time needed to find the ‘bug’ by indicating and uncovering in seconds the often unexpected influences on a client’s condition, which may come from lifestyle, musculoskeletal, emotional or attitudinal issues, for example.To return for a moment to the effectiveness of pure information without the addition of energy, we can continue the analogy of the software bug and consider that increasing the voltage to the computer will not fix the bug, and may, in fact, damage the computer. In contrast, the correct informational ‘fix’ can not harm anything.Most imbalances arise on the informational level. This can be understood in a general way if we consider that an idea or opinion is behind and determines any action. Informational balancing can have profound effects on causes that lie on the informational level, such as the control functions of the body and mental-emotional issues. Because the four levels ( Physical, Mental, Emotional, and Energetic )are inter-connected, work on the informational level can also indirectly affect issues that appear on the energetic, biochemical, and structural levels. For example, if hunched shoulders originate from fear, this apparently structural issue can be balanced via the informational level. 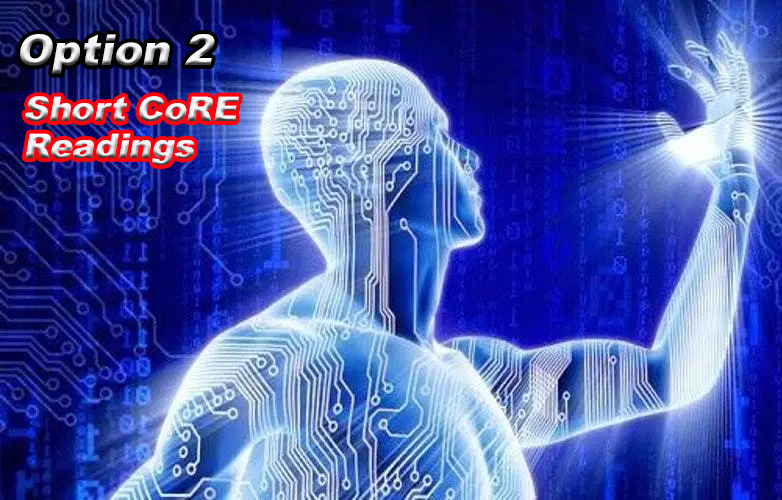 CoRe stands for “COincidence REcognition” it finds and works with Coincidental (which is similar) pattern of the disease that its Hologram generator is creating and connects them informationally to the representative pattern of the client. That is the oldest form of healing that shamans always used to treat symbolic representations of the client or object. THIS IS NOT BELIEVE HEALING – it is healing based on very well defined laws of Informational Medicine.The CoRe System introduces to the field of energetic medicine client and condition-specific frequencies in addition to the widely available disease-specific frequencies; the disease list in CoRe is unusually large at 1100 conditions. A full CoRE reading is a biofeedback scan of your Informational and energy field, to find out the main causes for a problem with your health or life. What else is involved in a complex or baffling problem? Which solutions are the most useful one for you and at this time? We identify all Physical, psychological, Emotional, Social and energetic issues related to your question and concern. The Main Issues: The full analysis can be focused on a specific issue/symptom or it can be all-inclusive – about your general state of health and wellbeing. What is my life purpose at this time? What are the main issues about my health? What is causing me health problems? it can also be used for an exploration of any problem that needs more clarity. For example, examining a decision in life or work from a few different angles, deciding on relocating or starting a new job/business, comparing certain options in life. Prediction of the future.You can discover processes that are just arising and in a way, this allows you a peek into your future as it is developing and before it has manifested physically. You will have proof of its accuracy when it actually does come to happen, confirming the advance notice you got with the CoRe reading. The Short reading focuses on 3 specific issues such as Allergies Reading, Business Reading, Relationship Reading, Living Environment Reading, Nutrition Reading, and much more. (you will have options to choose from the list or let the system pick for you according to resonance) and evaluates probable causes, sources of stress, related issues and the best solutions to deal with problems of that nature. For a deeper evaluation consider having a Full CoRe Reading. After some time has passed, a second reading can be done to monitor progress or to identify new issues. It is good to compare it with the previous reading and in fact, the same parameters can be used to check and see if old issues were resolved. 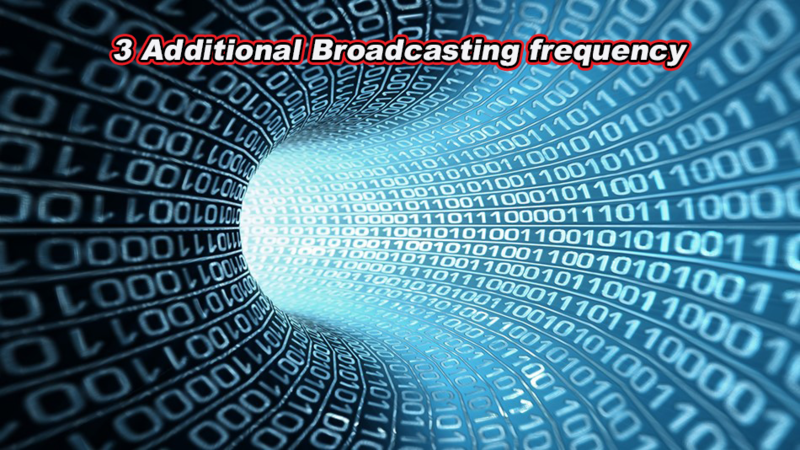 With every evaluation whether Full, short or Follow up reading the package, remedies and remote treatments (Broadcasting frequency) are included however if you would like to receive more treatment (Broadcasting frequency) for faster resolutions. The main advantage of the full reading is that you receive more detailed and richer information about your questions. Several different angles are explored, compared and a pattern emerges that helps clarify the matter and in most cases, helps you make a decision for action.